LAKEWOOD, NJ – KOMO Machine Inc. recently hosted ten (10) field technicians from throughout the country at their Annual Training Session for KOMO Certified Field Service Technicians. Training was held September 9-11, 2013 at KOMO’s Manufacturing and Corporate Headquarters in Lakewood, NJ. The primary focus of this year’s training was the IndraMotion MTX control offered by Bosch Rexroth Group. KOMO now offers the latest version of the IndraMotion MTX control on the popular Mach One GT MTX router. KOMO’s Mach One GT MTX router was introduced earlier this year at the AWFS Fair in Las Vegas, NV. The extensive training program was performed in part by representatives from the outside companies that support KOMO, including two (2) key spindle and control vendors. Walter Goedicke and Jerry Ciupka from Bosch Rexroth Group provided hands-on technical training of the new IndraMotion MTX control. Luca Cagnana and Walter Villa from HSD Mechatronic Solutions were also on hand to provide updated product information and technical support training for their spindles and 5-Axis Heads installed on KOMO routers. 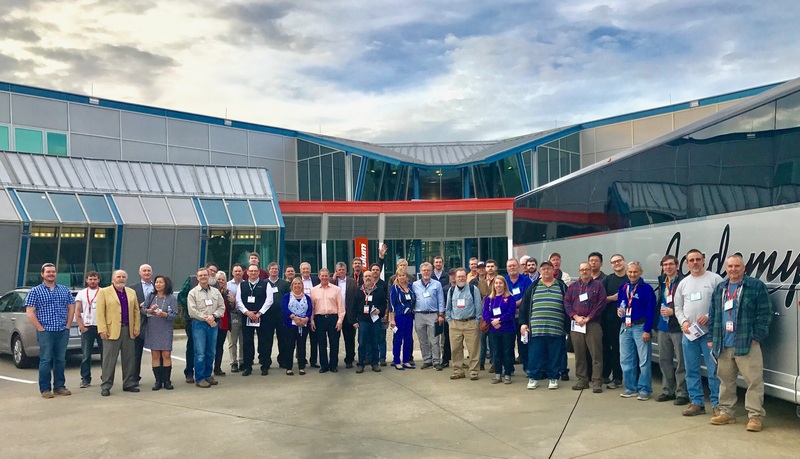 KOMO’s Annual Training Session is a value-added program that supports KOMO’s dedication to their customers and to manufacturing excellence. KOMO places a great emphasis on the annual training program and is committed to assuring KOMO Certified Field Service Technicians are informed and educated in the current, latest technology. A combination of KOMO customer field service technicians and direct KOMO employees were in attendance at this year’s program as well as John Pardi, KOMO’s Parts and Service Manager. 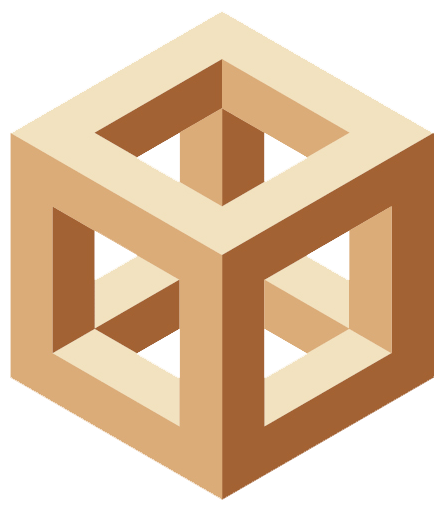 KOMO Machine Inc. is a subsidiary of PMC Global, Sun Valley, CA. KOMO designs and builds high quality precision computer numerically controlled (CNC) routers and machining centers. KOMO has produced more than 3000 CNC machines for the USA and serves International markets throughout the world with an extensive list of satisfied customers.